CELEBRATE WITH US OUR 10 YEAR ANNIVERSARY!!!!! 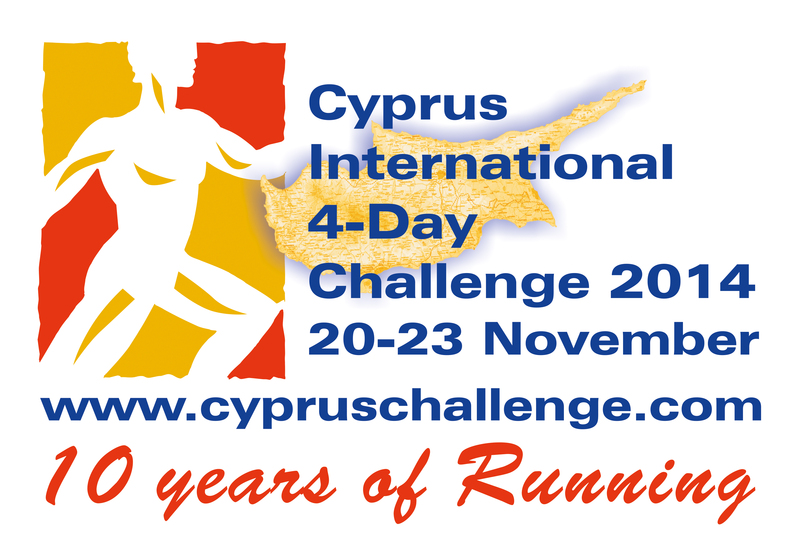 The Cyprus International 4-day Challenge, is a staged running event, covering a distance slightly longer than a marathon with mountain running, trail running & cross country running. The event successfully combines a 6k time trial, a multiterrain half marathon, an 11k mountain trail run and a 10k City Run over four days. The event takes place in the area of Paphos, and for the most part of it, participants have the opportunity to compete in the AKAMAS Nature Reserve Park, in some of Cyprus most scenic routes, where every turn comes with a different stunning view, unfolding the beauty of the AKAMAS Nature Reserve Park in a panoramic sea-sky-earth motif. 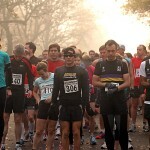 Starting on 20/11 with a 6k time trial, on asphalt, runners set off in 10 second intervals and run against the clock. On the second day, 21/11 mountain running “lovers” will enjoy a trail run in a distance of 11k. The race starts just after the white river in the AKAMAS Nature Reserve and finishes by the beautiful village square / church of Pano Arodes. After the first 800m, runners start a climb where steep ascends take turns with short, sharp descents, to give a final gain of altitude of over 600m through alternating landscapes, including a forest, a moonscape like valley and vineyards!!! On the third day 22/11, competitors will be challenged through some extremely picturesque routes. The half marathon starts at Smigies picnic area after Neo Chorio. The race combines a “soft” mountain run during the first 10 kilometres as runners climb from 280m to 600m through the AKAMAS Nature Reserve forest, and a tough, steep descent of 9 kilometres, during which you are running from one view point to the next, For the last 2+ kilometres a flat trail run (as a minor comfort to the legs) will bring you to Toxeftra Beach, where you can finish with a “splash”!!! On the last day, 23/11 and after having completed the half marathon, which by most is characterised as the highlight of the event, we leave mountain “climbing” and trail runs behind us and head for the city of Paphos, where runners compete in the fairly flat 10k Paphos City Run. Despite not being a cross country run, the 10k Paphos City Run remains an equally beautiful event that starts and finishes at the Paphos Castle by the small fishing harbor. Beer, music and of course the joy and pride of having finished 4 tough days during which runners were challenged through cross country routes as well as asphalted roads in a combination of mountain running and trail running, create a lovely partying atmosphere at the finish of the 10k Paphos City Run.